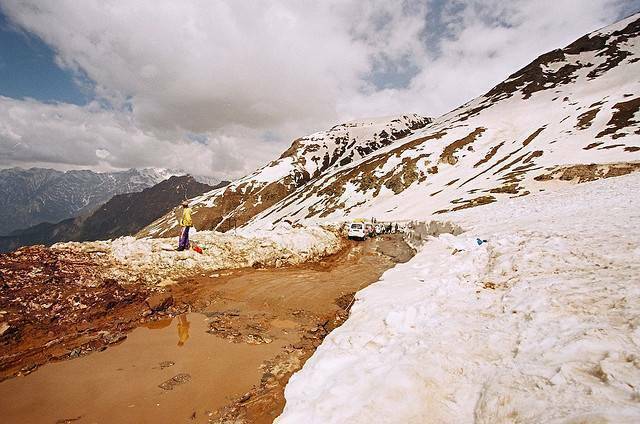 Sar Pass in Parvati Valley of Kullu district is popular with adventure tourists. The Sar Pass Trek is quite a challenging trek, but the views en-route and once you reach the top are phenomenal. Every year the Youth Hostels Association of India (YHAI) organize a trek to Sar Pass, about 5-6 days in duration. It is also a high-altitude trek so ensure that you have completed required health checkups before embarking on the journey. The trek starts at the base camp located at Kasol, about 520 kms from Delhi.